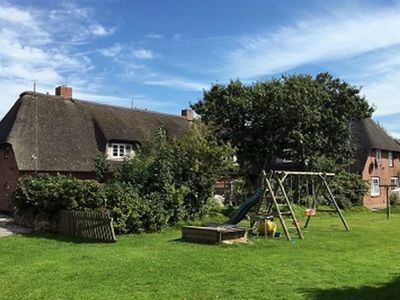 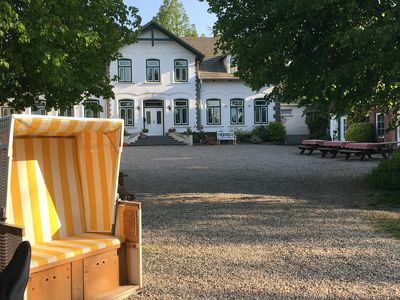 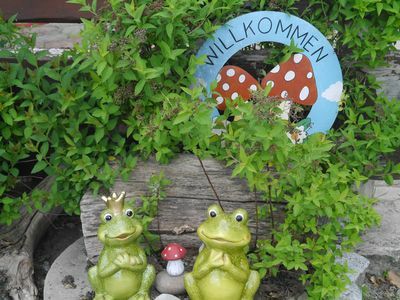 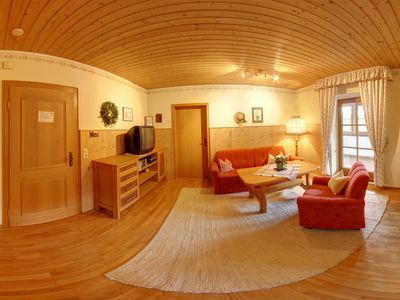 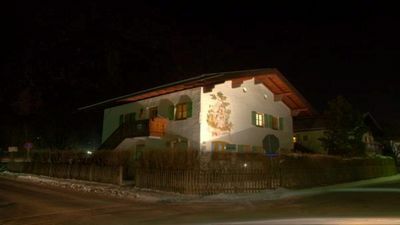 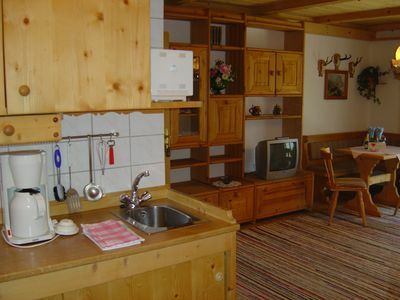 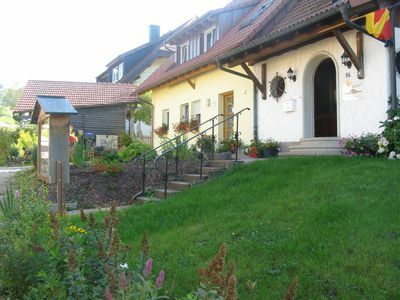 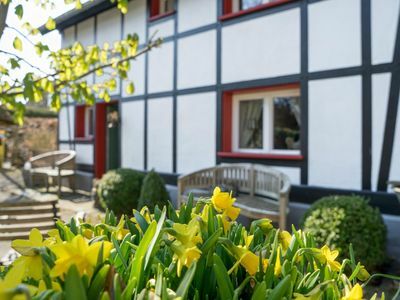 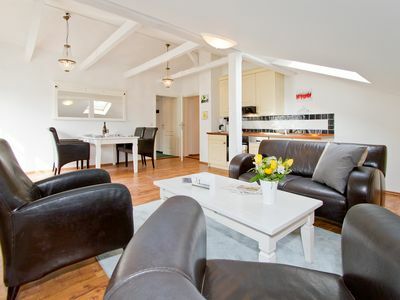 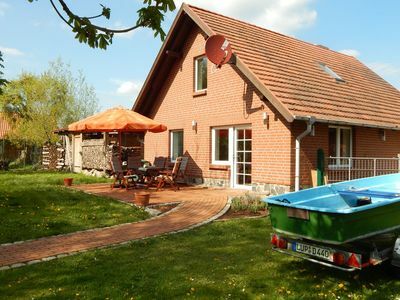 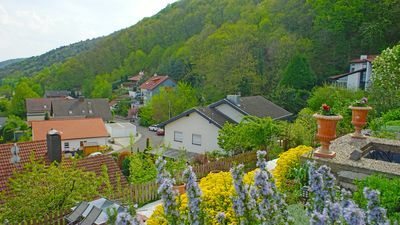 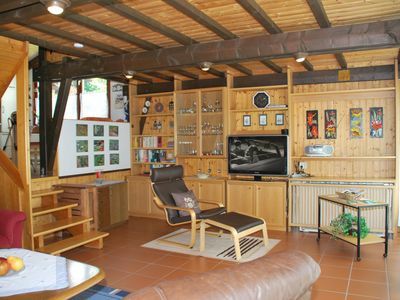 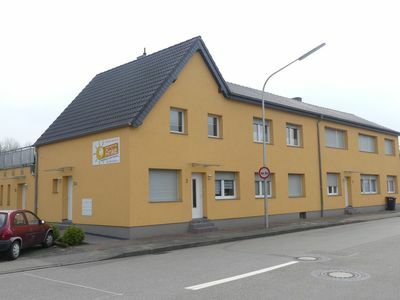 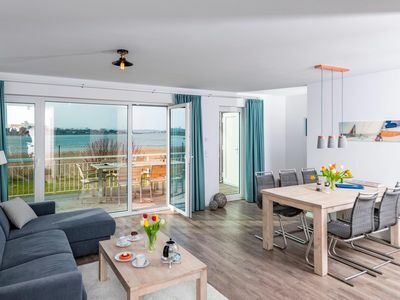 Chalet Eifelsteig is lovingly renovated and furnished. 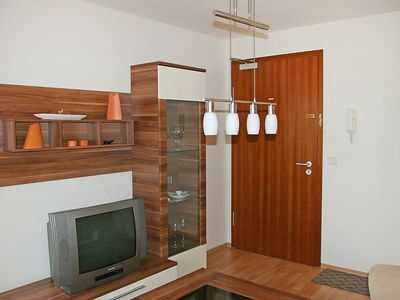 Family Cosy B 3.5 apartment in Kreuzberg with WiFi, shared terrace & lift. 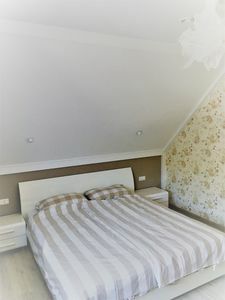 Gran Cosy B 4.1 apartment in Kreuzberg with WiFi, shared terrace & lift.